We get it. The Superbowl presents an incredible opportunity for real-time marketing. Over 50 million people tweeted during #SB48 (maybe partly because it was a bit of a snooze fest) and you want to get in on some of that action. Again, we get it. But you have to make sure you’re participating in a way that makes sense for you. 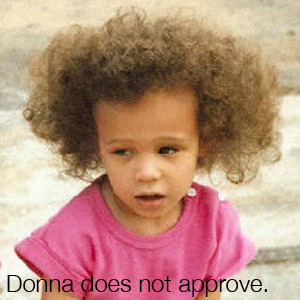 If your brand voice isn’t particularly witty or funny, that’s ok. Don’t force it. We all know there’s nothing worse than a joke that just doesn’t quite land. 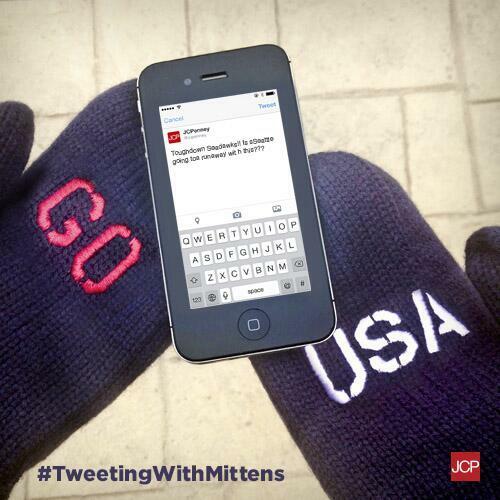 Exhibit 1: JC Penny’s “drunk” tweet which actually turned out to be a case of texting with mittens. Cute? Not so much. 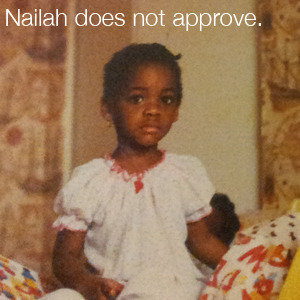 Donna+Nailah are not impressed.